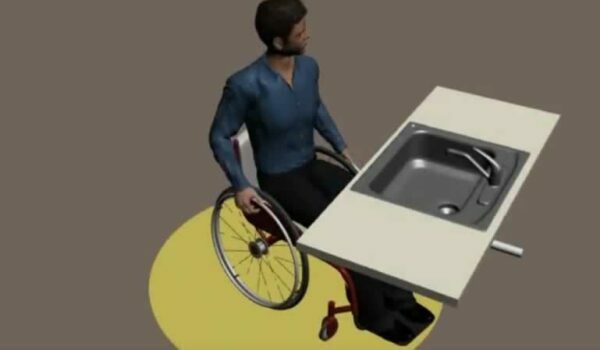 achieve fair accessibility for all. 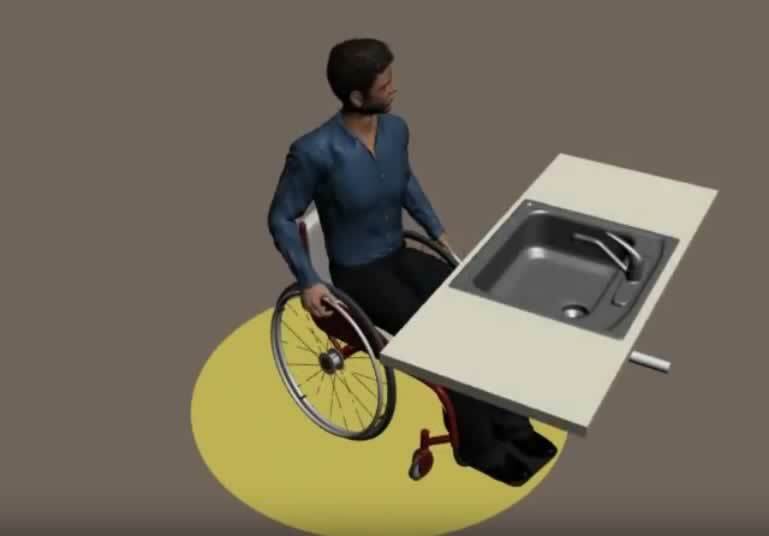 RDC provides TDLR Plan Reviews as Registered Accessibility Specialists. RDC performs Site Inspections to insure as-built construction is in compliance with TDLR Accessibility regulations. RDC provides consultation services to design professionals during the project planning, construction, and post construction stages. RDC offers annual continuing education services for design professionals through lunch and learns or private training sessions. We strive to provide great customer care, we are here to serve and want to hear from you. Ron leads our team and brings years of experience, customer care, education, and understanding in all phases of the design and construction process. Ron became an Independent Contract Provider of the Texas Department of Licensing and Regulation Architectural Barriers program in 1999. 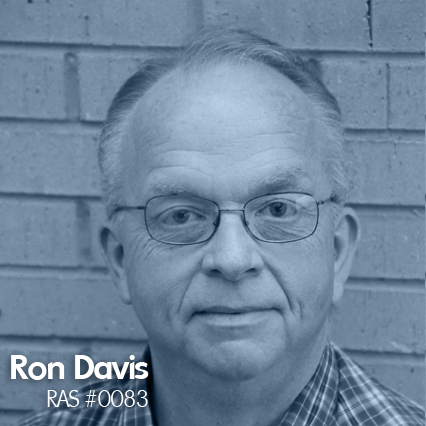 Ron built RDC to serve the design community by doing four things well, we REVIEW, INSPECT, CONSULT, and EDUCATE. 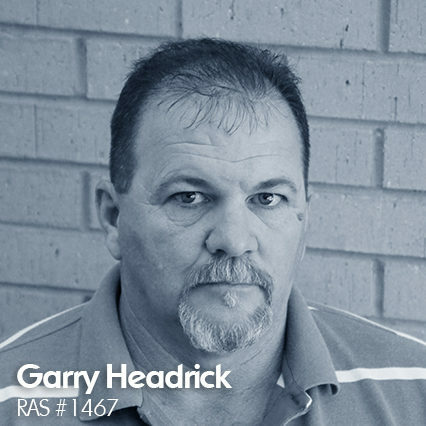 Garry has 25 years of experience managing large construction projects as a Project Manager and Construction Manager. Bringing years of management, customer service, construction experience to Ron Davis Consulting and Garry is a licensed Registered Accessibility Specialist through TDLR in the State of Texas. Ron Davis Consulting was built to serve the design community by doing four things well, we REVIEW, INSPECT, CONSULT, and EDUCATE. 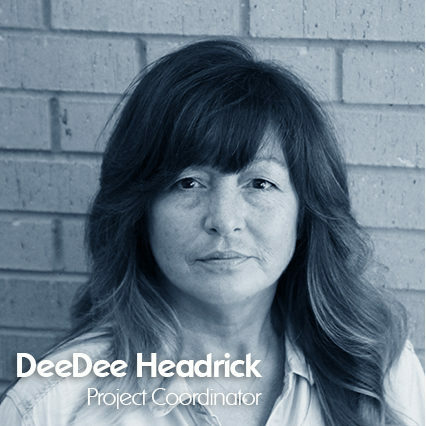 DeeDee has years of experience in office and administration, accounting, project coordination, and Human Resources. She brings years of organizational skills to the RDC team to service our clients with project support. Contact DeeDee for details on how to start register a project with Ron Davis Consulting. Ron Davis Consulting was built to serve the design community by doing four things well, we REVIEW, INSPECT, CONSULT, and EDUCATE. 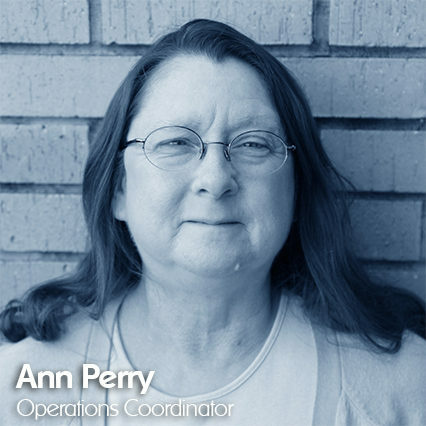 Ann has years of experience in operations management and coordination in a variety different business environments. She brings her wealth of experience to the Ron Davis Consulting team to serve our clients throughout the project cycle. Contact Ann for details on how to start and register a project with Ron Davis Consulting. Ron Davis Consulting was built to serve the design community by doing four things well, we REVIEW, INSPECT, CONSULT, and EDUCATE. 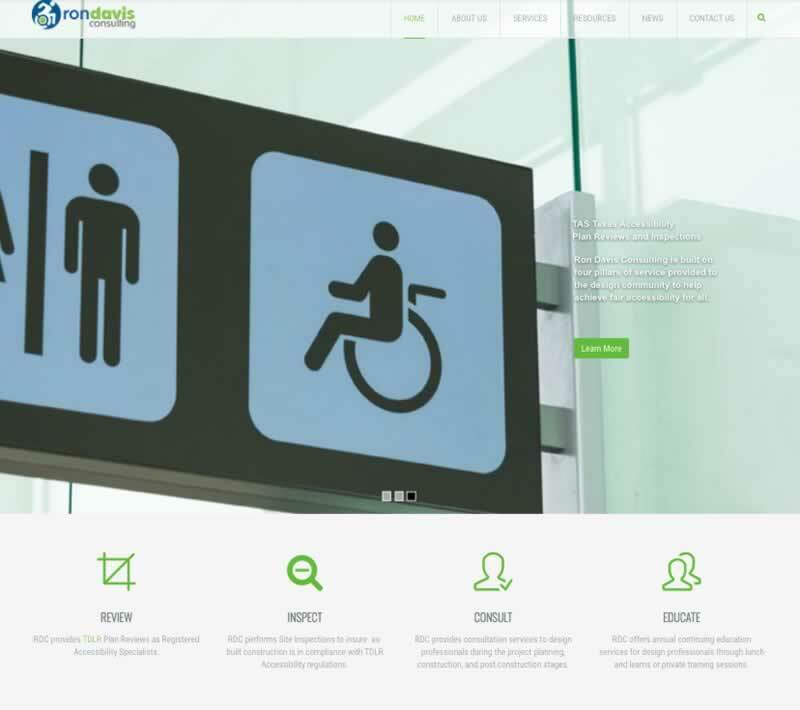 Ron Davis Consulting is a team of Texas Registered Accessibility Specialists. RON DAVIS CONSULTING is dedicated to assisting architectural and interior design professionals with current accessibility requirements during all phases of the design process. We also serve with consultation during the project development. RDC supports construction professionals during the build out, along with property owners and their management teams that are involved, our goal is to insure that accessibility standards are upheld for those that need them most. 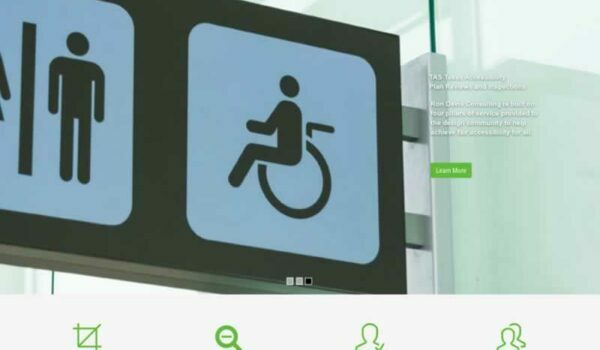 We focus on doing four things well, we REVIEW, INSPECT, CONSULT, and EDUCATE the design and construction community to the latest in Accessibility Standards that are upheld by TDLR and the ADA. Our ultimate goal is to insure that EQUAL ACCESS is given to all through good design practices. New Website Launch Date Set! History knows the key to Access! Powered by WordPress. Design by DEJACK. SEO & Website Maintenace by NosalCentral. Hosting by 365-it. © 2007- Ron Davis Consulting, LLC.